Fourth of July is finally here -- happy long weekend, everyone! To celebrate, many American businesses have spruced up their websites, emails, and social media posts with patriotic spirit. Some brands go a little overboard with holiday marketing (especially around Christmas), but some of them really nailed it for the Fourth of July. 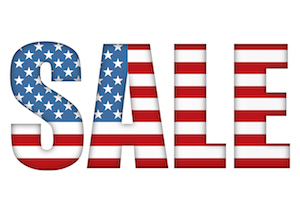 What does excellent Fourth of July marketing look like? From an interactive guide to watching fireworks in NYC to Wayfair's festive homepage, here are the brands we think did an especially great job. Lowes continues to impress us with their DIY- and tool-related Vine videos, but Lowes took the cake for their firework videos last Fourth of July. The accompanying text simply reads "Happy 4th of July!" -- no promotion; no link to their website. Just a simple, personable, well-wishing message for the holiday, and a very nice break from company-focused promotions we're used to seeing. Classy move, Lowes. UrbanDaddy approached their Fourth of July marketing differently with a far cry from the traditional red-white-and-blue. 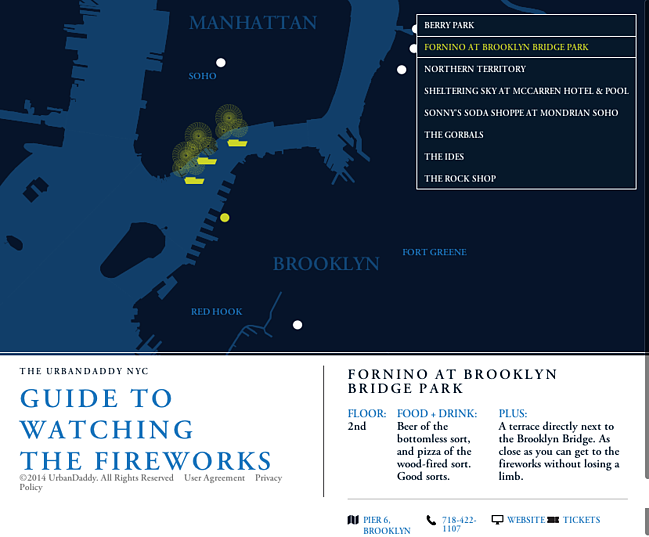 This year, they created an interactive guide to watching fireworks in New York City. The map shows exactly where the firework barges are so New Yorkers in different areas of the city can plan their viewing parties accordingly. We love this guide because the idea is totally different from anything we've seen from other brands -- it's incredibly helpful to UrbanDaddy's audience. Brit & Co. used the classic American Fourth of July party theme in this email. Nothing says Independence Day like the beach, cool drinks, parties, and food, and what better format to feature some of their cutest patriotic merchandise? The clean design and whimsical fonts are what make this email so aesthetically pleasing. Sometimes, it's best to go with simple visuals. Zappos did a great job with this picture on Facebook, also including a simple "Happy 4th of July" message as opposed to linking to a specific sale or promotion. It was a perfect and light-hearted post to use for the holiday. And anyone could arrange and take a photo like this with their phone -- so take note! Uber's Fourth of July promotion this year was a little more complex. 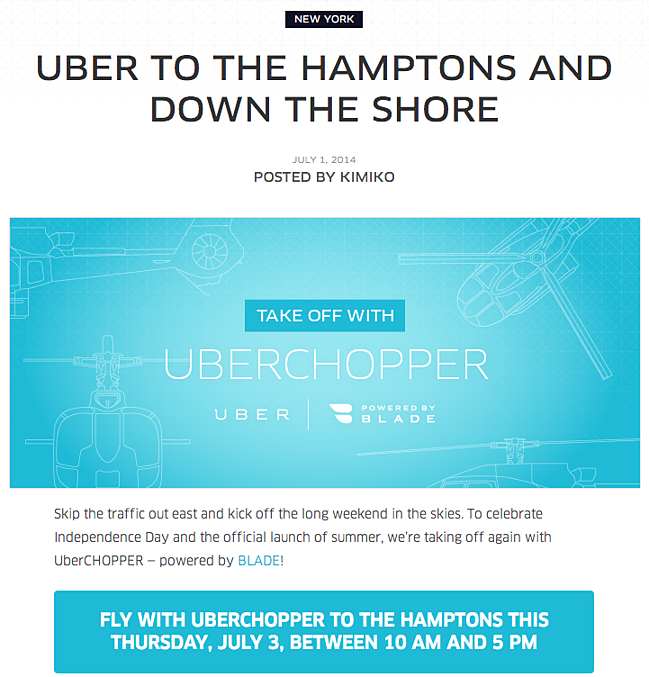 On Wednesday, they announced on their blog that they would be teaming up with Blade to provide helicopter rides from NYC to the Hamptons on the Fourth of July only. They pulled the same stunt once before, last Fourth of July, for a $3,000 flat rate -- this year, it's a little cheaper at $2,500. 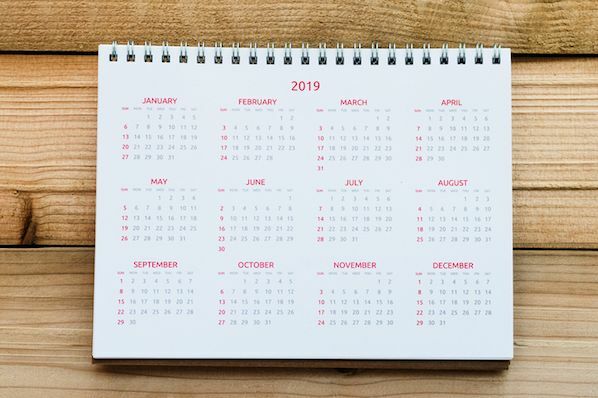 Although your business may not be able to swing a promotion involving helicopters, the biggest takeaway here is the effectiveness of creating business partnerships. Think of some businesses whose products or services might enhance yours, and then offer a package deal for the next holiday. 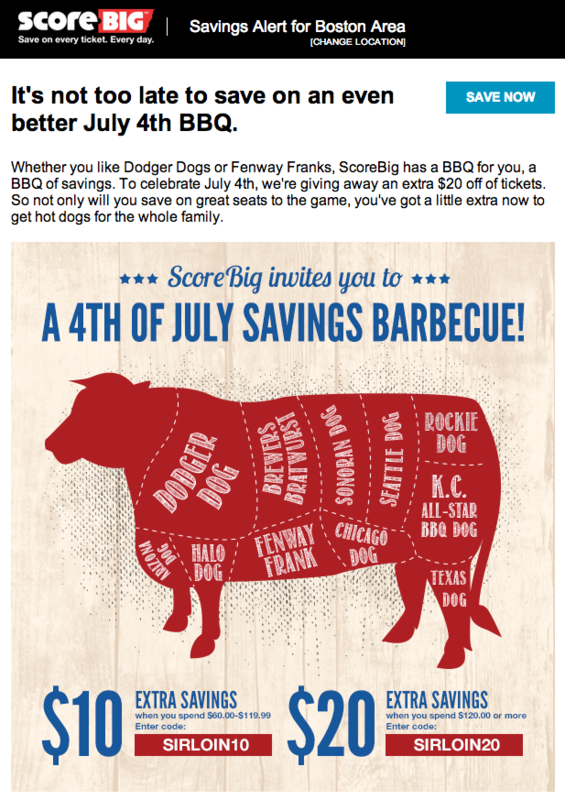 The best part of ScoreBig's email was the subject line: "Open this email if you like 1) Hot dogs 2) Baseball 3) Savings." How could I not open that email? We also love the graphic inside that gives all the famous names ballparks call their hot dogs, playing to our nostalgia for "America's favorite pastime." We just can't get over how beautiful the photographs are in Michael Kors' #WhatsInYourKors promotion. The lighting is just right, the product placement is obvious but not overwhelming, and there are hints of that fun, party atmosphere Independence Day is famous for. 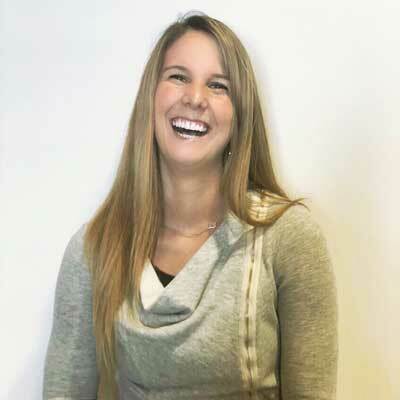 If you want to enhance your promotional photos for Twitter or Instagram, use photo editing software like Photoshop or even free photo editing apps like Afterlight. We love the simplicity of the single photograph in this email from Smathers & Branson. 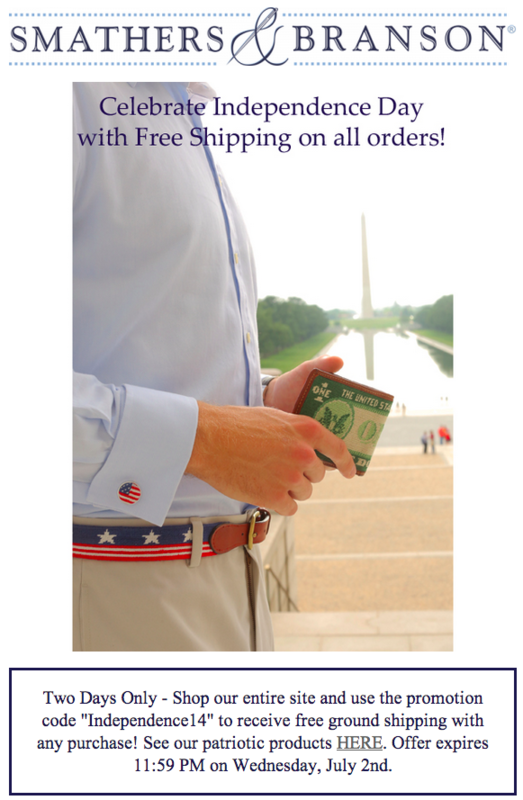 They did a good job highlighting a few of their best patriotic products tastefully, and the Washington Monument background is a great finishing touch. Finally, their free shipping promotion is front-and-center without being obnoxious -- just a classy email all around. 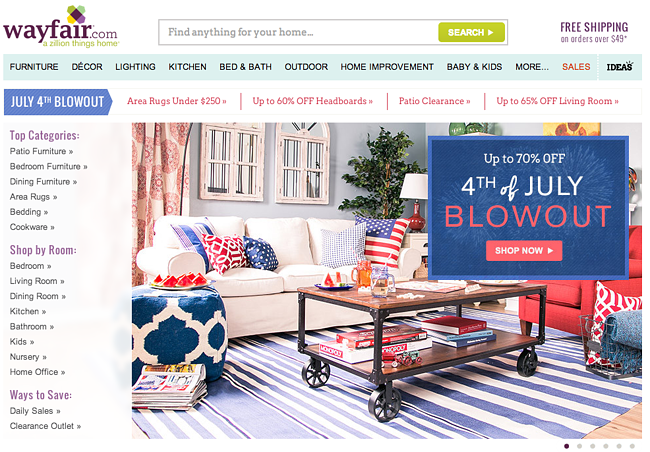 Wayfair gives us a great example of beautiful, clean homepage redesign in honor of the Fourth of July. The promotion is not in-your-face, and the items they chose for the single picture are well-decorated. I love that they chose to place some traditional Fourth of July foods in there, too, like watermelon wedges and iced tea. Also, note the strategic placement of Monopoly, an American favorite. We love how clean the Wayfair design feels even with all of the products featured in the picture. We can't see them all: What examples of great Fourth of July marketing have you seen out there? Share in the comments below -- and, meanwhile, have a wonderful holiday!